Bill can you remember your words about thai boxing and kickboxing? From 1989 April edition of Black Belt? 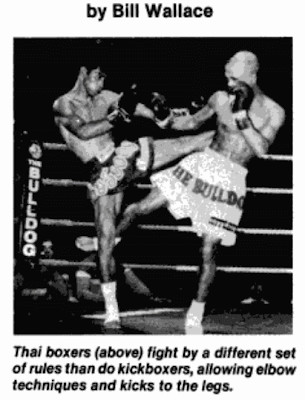 And these days - how can we see differences between thai boxing and muay thai?